New state-of-the-art facility scheduled to open December 2016. Reno, Nevada. Dec. 15, 2015. Washoe County hosted a groundbreaking ceremony Tuesday, marking the beginning of an 11-month construction project to build the new Washoe County Medical Examiner’s Office. The new facility will be built on Washoe County-owned land between E. 9th Street and Interstate 80, one block east of Wells Avenue, across from the Washoe County Administrative Complex. The $10.77 million state-of-the-art facility is paid for through the Washoe County Capital Improvement Program and is expected to open in December of 2016. The new construction will replace the Medical Examiner’s Office on Kirman Avenue which was constructed in 1959 and last renovated in 2003. The current site has inadequate parking and is too small for current operations. The cost to maintain the building has increased and the building is no longer suitable for its current use. 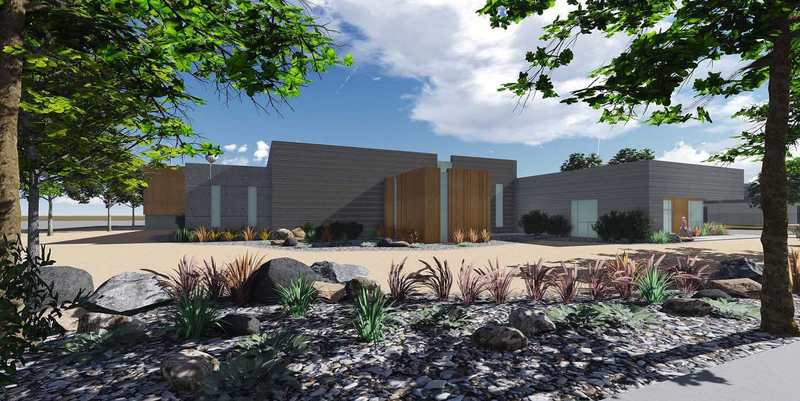 The new facility will be more modern and equipped with the capabilities required to better serve citizens of Washoe County and the surrounding areas. The Washoe County Medical Examiner provides services to the citizens of Washoe County and is a regional provider to 13 other counties in Nevada and five counties in northern California. 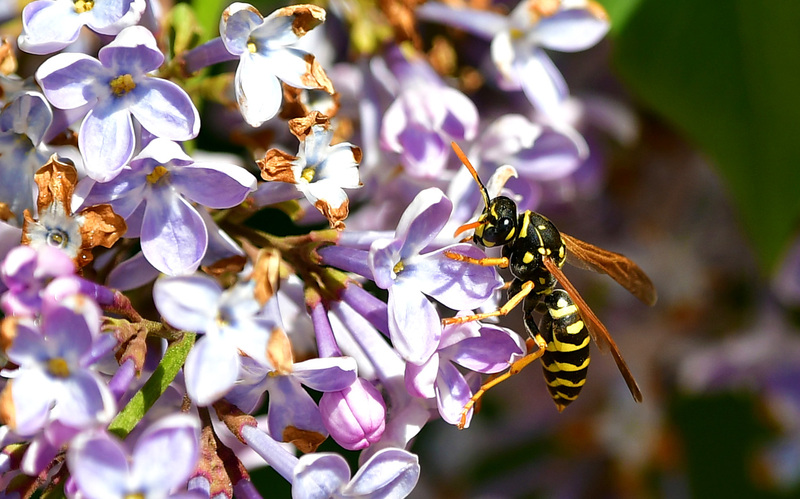 For more information about the department, visit Washoe County’s website at https://www.washoecounty.us/coroner/. Learn more details about the new building. View a rendering of the ME’s Facility and Office. 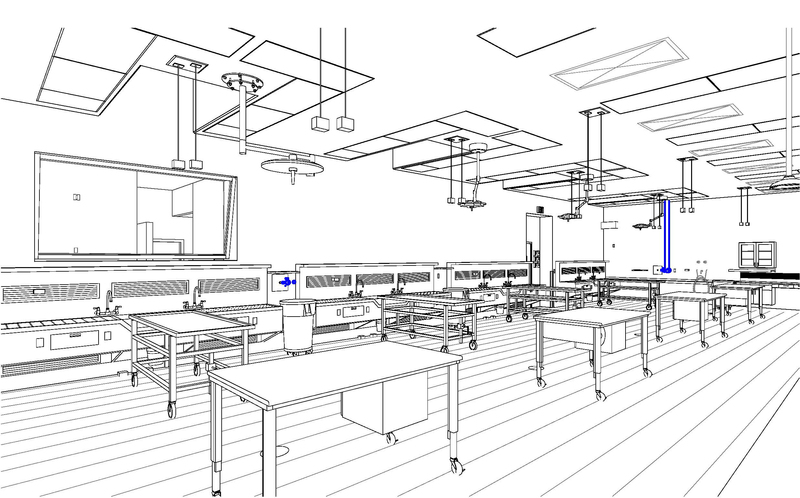 View a rendering of the autopsy room looking north. Watch video of the current Medical Examiner’s Office.